Graduating from Saskatchewan Polytechnic in April 2016 from the Architectural Technologies Design Program. Connor has worked at two local companies, Walker Projects Inc. and Stantec Architecture. Pursing further school, Connor began his Landscape Architecture Degree with Dean's List Honour Roll at Montana State University Bozeman MT. He completed his Project Management Certificate in 2017, and between work and personal life Connor has also invested his time and efforts to the creation of CDS in mid 2015. 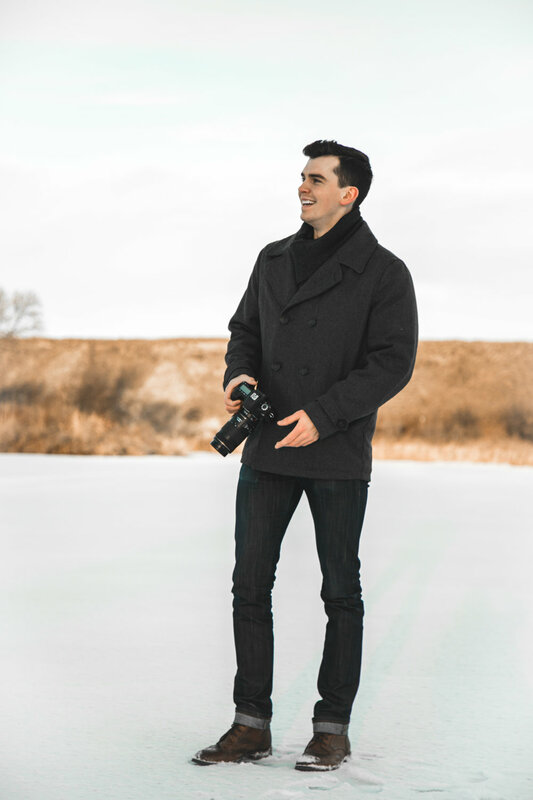 Having experience in design, visual arts, and composition, Connor has both formal visual design education, as well as self-taught practices of photography. Connor has shadowed under multiple professional photographers, and learned the tricks of the trade. Connor is a published photographer, and his portfolio can be seen within the gallery. Since 2011 Devin has completed schooling at the University of British Columbia Okanagan, as well as The University of Saskatchewan. In the Fall of 2016 Devin attended the prestigious University of York located in the United Kingdom and completed his Law Degree in 2018 with an accelerated program schedule. His eye for spacial arrangement, understanding of colour, and sparkling personality has made him extremely successful in bringing clients and friends together. He is an expert in creating and capturing client moments and memories to last a lifetime.